Feeling a little overwhelmed here at the end of a long, tough week. Change is hard. 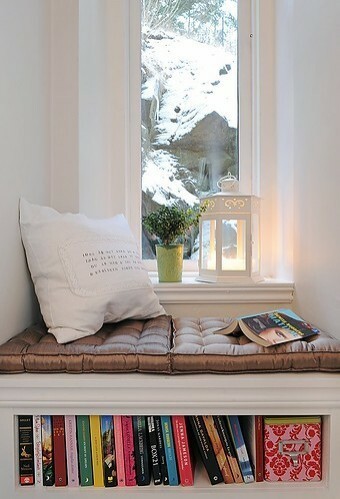 Wishing I could pause time and escape to a cozy little corner like this and curl up with a good book. Is it weird to add 'curl up with a good book' to your to-do list?